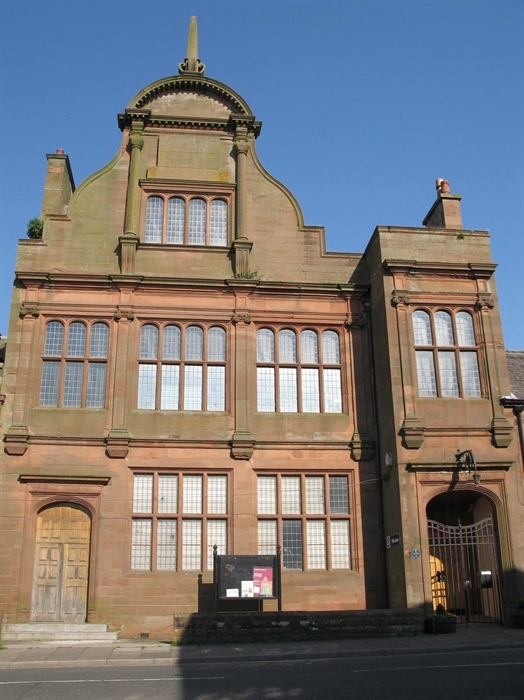 This free museum, archive and exhibition centre tells the fascinating story of 3000 years of Annan's history. Take a fascinating walk through time, from prehistoric times right up to the First World War. 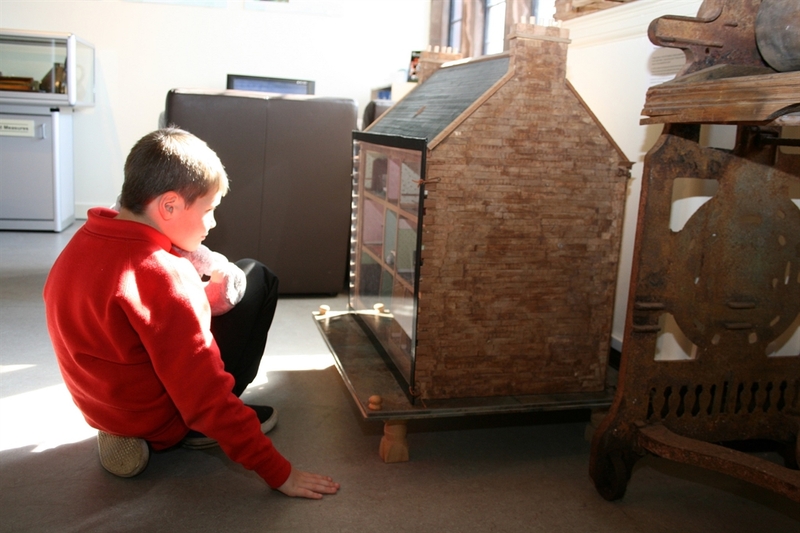 It’s all brought to life through interactive exhibitions and there are activities for children. 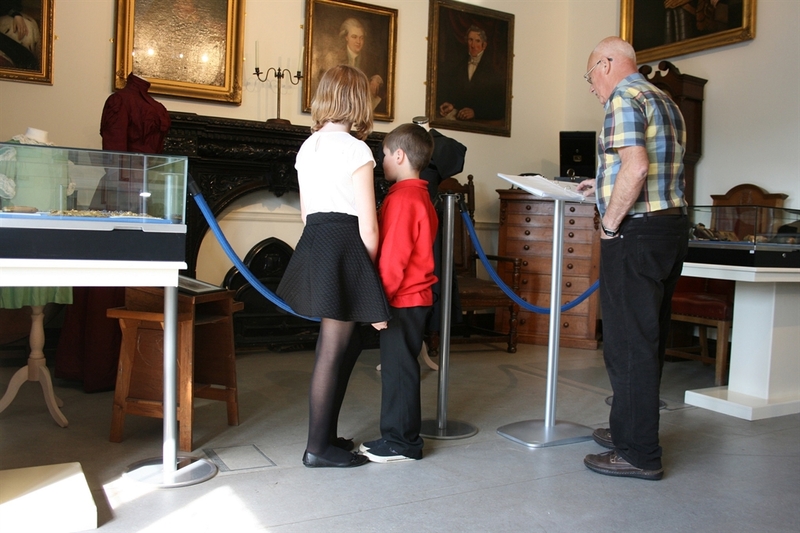 Throughout the year the museum runs a diverse temporary exhibition programme too.